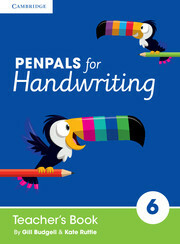 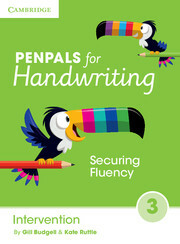 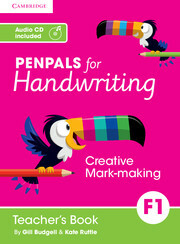 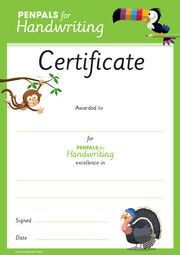 The Year 4 Penpals for Handwriting Workbook offers plenty of practice of the more technical aspects of handwriting such as letter height and consistency. The workbooks provide opportunities for additional guided practice of the unit’s handwriting focus and link it to a relevant grammar, punctuation or spelling focus to provide meaningful contextualised practice. 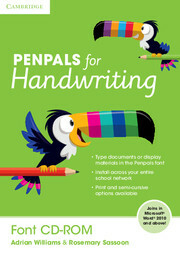 The disposable two-colour write-in Workbooks are sold in packs of 10.